Order by midnight Saturday to receive your delivery the following Wednesday, Thursday or Friday. Order by midnight Tuesday to receive your delivery the following Saturday, Sunday, Monday or Tuesday. Delivery times and days are subject to availability and depend on your location. 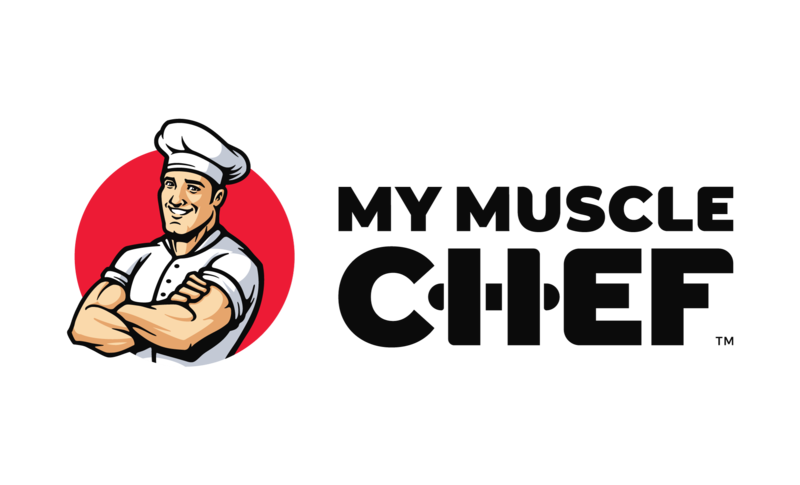 Enter your postcode in our Delivery Finder (https://www.mymusclechef.com/delivery) to view delivery days and times for your location.